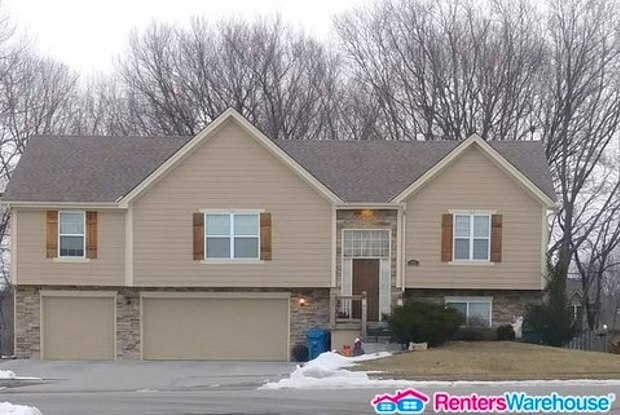 Another great listing from Racquel and Renter's Warehouse! 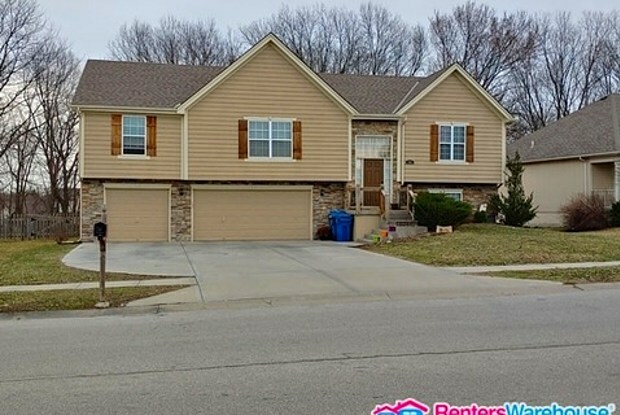 This large home boasts an open floor plan with vaulted ceilings, a stone fireplace and beautiful hardwood floors with 4 bedrooms and 3 bathrooms! The master suite has en suite bathroom with a walk in closet! Plenty of storage in this home and a great rec room for lots of entertainment! Home also has a 3 car garage! Neighborhood has a community pool to enjoy! To qualify monthly household income should be 3 times the rent and have good rental history. Tenants are responsible for all utilities along with lawn care and snow removal. Application fee is $45 per adult and the deposit is equal to the rent. Renters ins required. The home is a part of the Kearney School District. Call today to schedule a showing! Have a question for 1501 Regency Drive?